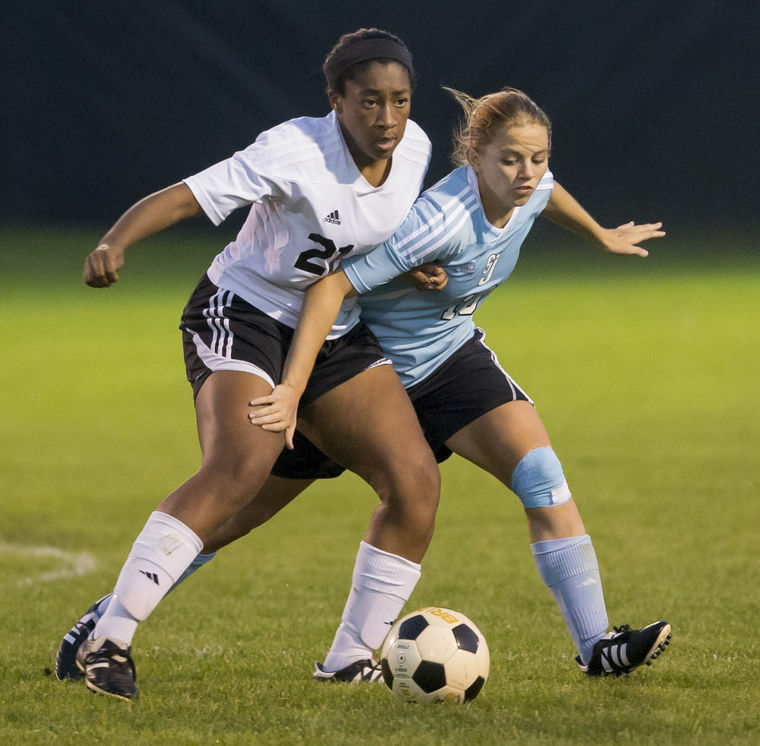 Penn girls soccer star Kamra Solomon has decided to take her talents to South Carolina. She will continue her soccer career at Furman University in 2016. The Furman Paladins are in the Southern Conference and compete with some of the biggest schools in the country. Solomon is a highly decorated player and was awarded first-team all-Northern Indiana Conference, first-team all-district, and academic all-state honors last season. When asked why she chose Furman, Solomon said that she most enjoyed the location and all-around academics of the school were a good fit for her. Athletics-wise, the coaching staff is top notch. Penn girls soccer is going beyond expectations this season, and is undefeated so far. The Kingsmen are ranked in the Top 5 in the state. Solomon will look to lead the Lady Kingsmen to a deep run in the state tournament this season.